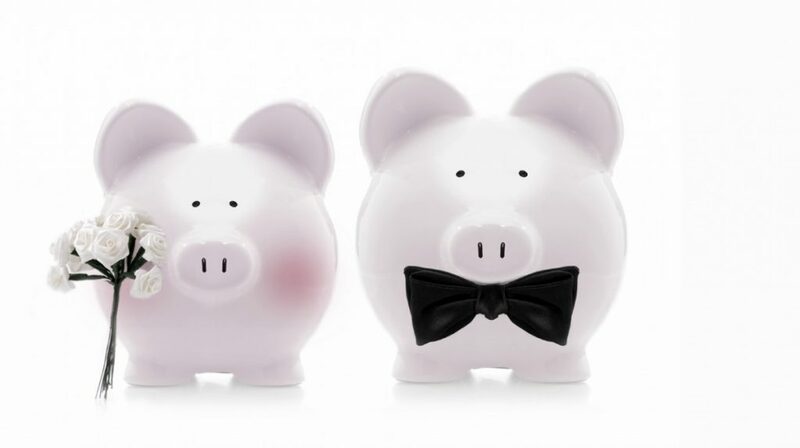 Creating a wedding budget is by no means an easy task, we know that! 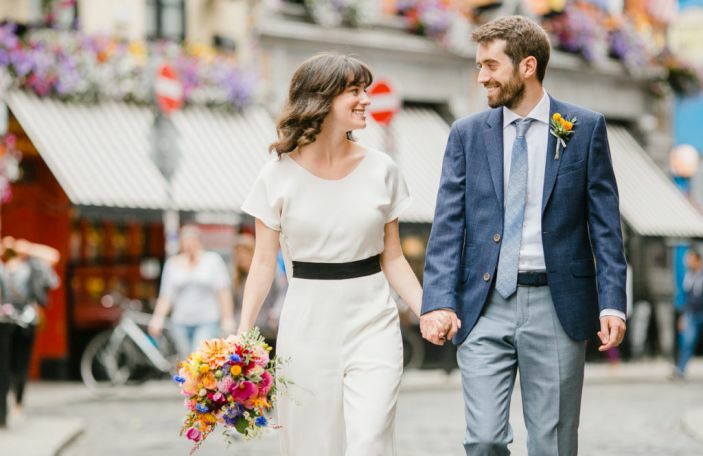 Love is to marriage what money is to weddings; one couldn’t exist without the other, but the proportions of the former can vary wildly – and don’t always predict the success of the latter! In short? 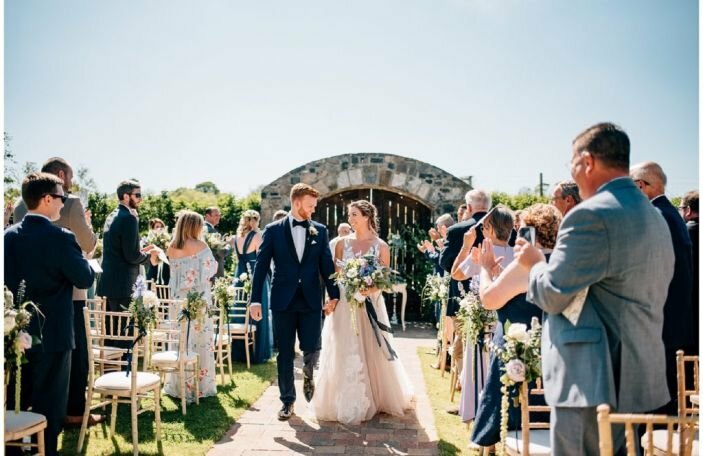 Weddings – yes, all weddings – cost money, with Irish people spending an average of €25,000 on their big day last year. 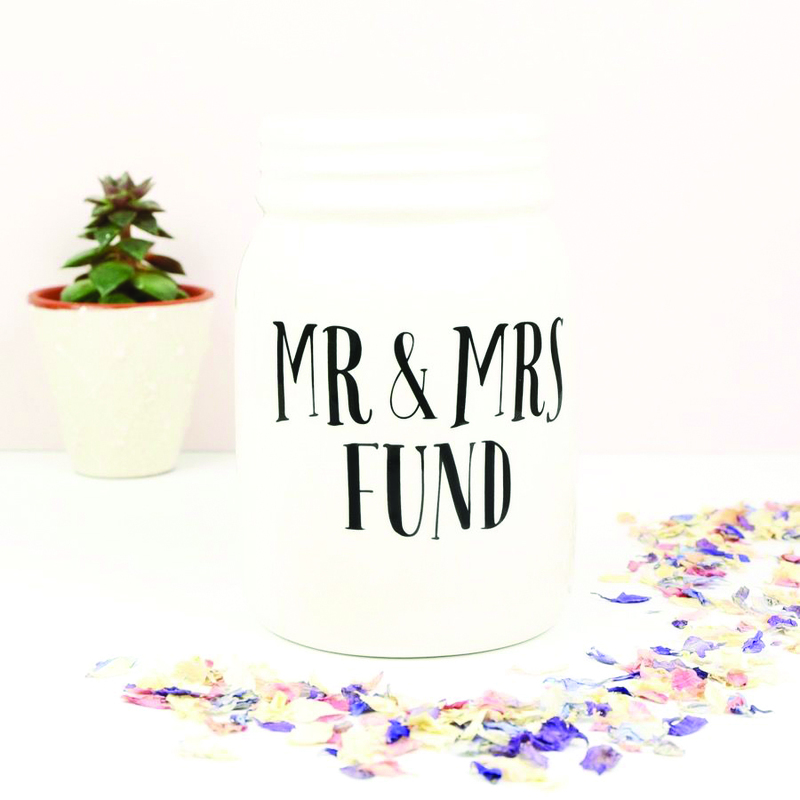 The wedding budget will inevitably be one of the most stressful aspects of planning a wedding – and there is about a one in 10,000 chance that your costs will come in under it. Which is why it’s a great idea to figure out, early on, some areas where costs can be cut – you might just surprise yourself with the money you’ll save - and your wedding budget spreadsheet, alongside your credit cards, will thank you! Start by outlining your basics. 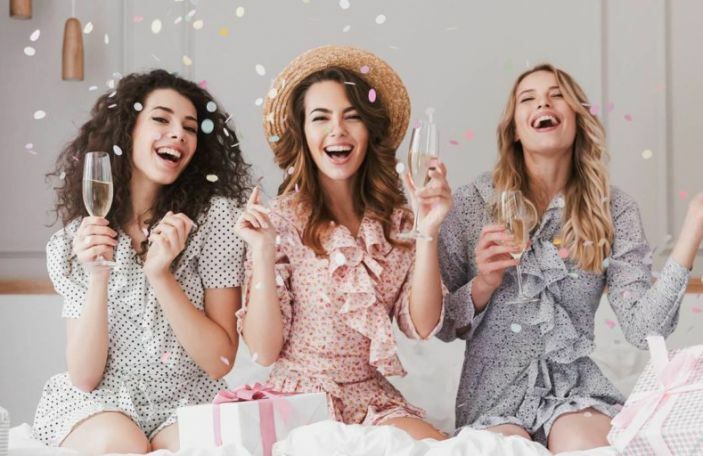 What are the essential components of your day and what are simply “added extras”, without which you’ll still have a lovely celebration with friends and family? These won’t be the same for each and every couple – don’t get caught in the trap of thinking that you have to do X or you must provide Y. Weddings are just like the couple involved – unique and varied and, despite what anyone tells you, there is no such thing as a “wedding essential”. Of course, some things are always going to be less important than others – if you’re on a budget, you might want to rethink some of those “beautiful little touches” that, honestly, only you will really pay attention to. We’re talking DIY (and yet still spendy!) photobooths, frivolous favours, countless disposal cameras on tables (and the cost of developing the pics) and flip-flops for days in the ladies’ bathrooms. Sure, these things are fun, but they can always be added at a later stage, once you’ve finalised the bigger bits and figured out how much money you have to play with. 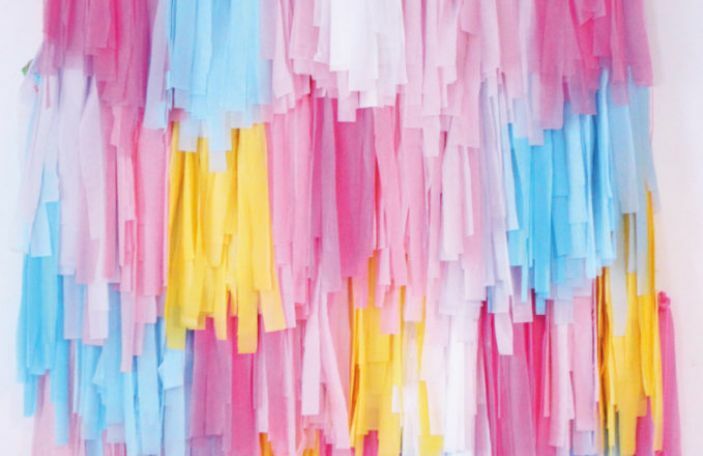 The days of getting wed in one place and celebrating in another are all but numbered – and while that’s still a perfectly valid option for couples who have their hearts set on walking up a specific aisle, then dancing the night away on a specific dance floor miles away, having both ceremony and celebration in the one place can cut down on a lot of your costs. Not only will you cut out the extra cost for your ceremony venue, but you’ll also elminate travel from one place to the next. Factor in the décor – you won’t need to tack on the costs of decorating your ceremony room as well as your reception area, if you’re getting two for the price of one – and you could save a pretty penny. Bear in mind: you’ll still have to hire a celebrant to come and marry you on-site. The crucial thing to bear in mind for someone considering taking a do-it-yourself approach to wedding décor – we’re talking table arrangements, flowers and room decorations – is to be realistic and manage expectations. 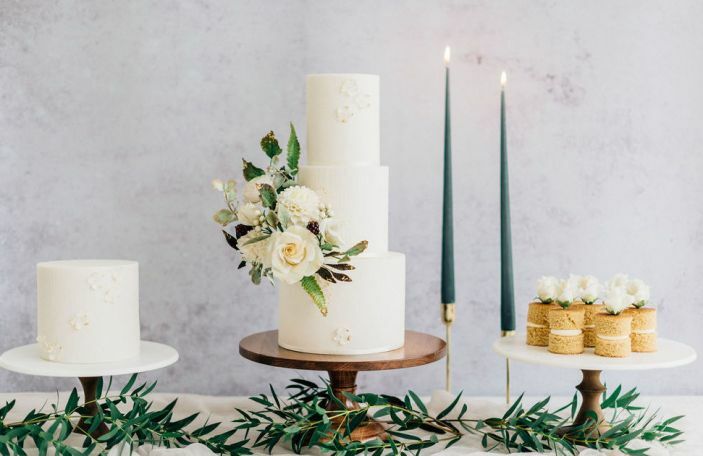 Unless you have a close friend who is a professional, you’re not going to get the type of result you see in Confetti’s wedding shoot pages – and you may not even save that much money, depending on what you decide to DIY. Take flowers. Heading down to the flower markets first thing (do your homework and reserve your blooms if you have anything specific in mind) can net you some serious savings, but if you’re after classic blooms such as hydrangeas and peonies, you will still end up forking out a decent amount – and if you factor in the time to arrange them, not to mention the stress, it may not end up being worth it. So why not enlist the help of some friends or family and give them tasks to do? An novice florist won’t be able to create you the bouquet of your dreams, but perhaps you could go to a professional for that and save a few bob by having your nearest and dearest work on the table arrangements. Channel Clueless’ Cher Horowitz and think of any initial quote as a jumping-off point from which to start negotiations. 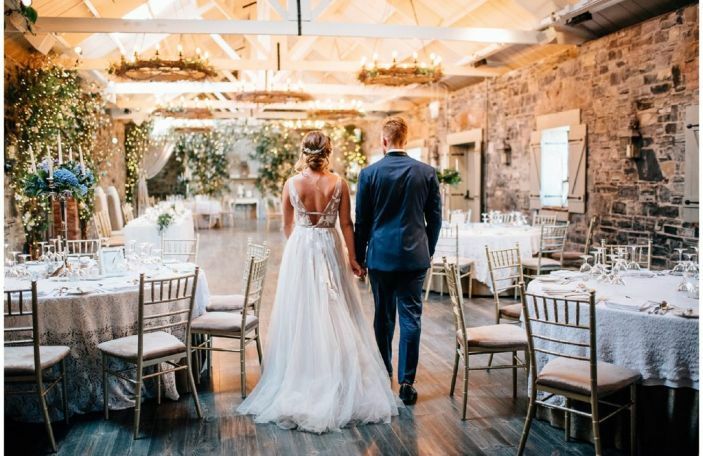 This is especially relevant when it comes to your venue – which will be hoping to tie you in to all sorts of costs, from a sit-down meal to canapés and a Prosecco toast. Some of the biggest savings come when you make small changes – consider bringing your own wine, and definitely haggle with them on the corkage charge; cut down the list of canapés (yes, your guests will appreciate a bite to eat pre-dinner, but they don’t need 12 different options and an array of dessert canapés, to boot); and always ask what the alternatives are. If they’re charging a certain amount for a four-course dinner, ask about the three-course option.